We focus on supply premium quality & low price replacement "New Laptop Battery for Dell LATITUDE ATG E6530 7200mah 9 Cell" that are manufactured to meet or exceed the specifications of the original brand manufacturer. All laptop batteries are brand new in box, never used, highest quality premium cells are used in the "New Laptop Battery for Dell LATITUDE ATG E6530 7200mah 9 Cell". It is 100% original manufacturer compatible and run longer time!. Netbooks use 3 cell or 4 cell as standard size battery. 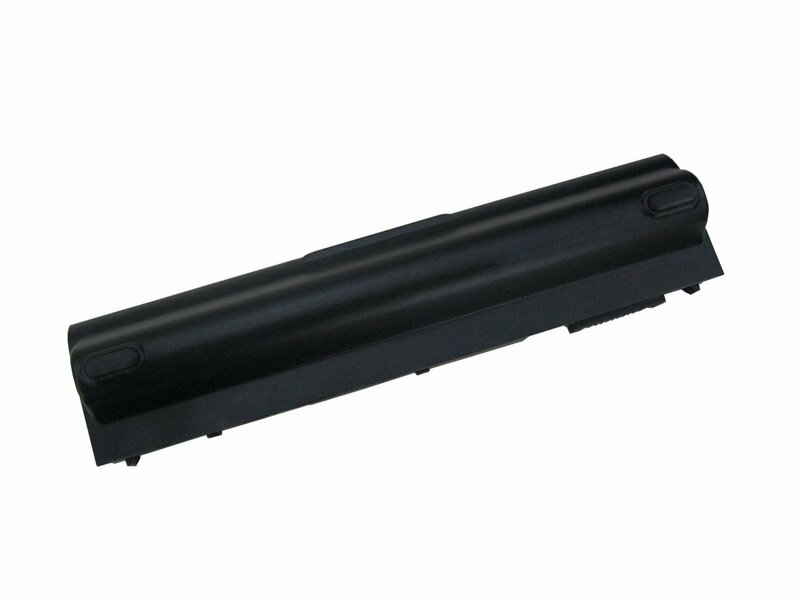 A: The part or battery Dell New Laptop Battery for Dell LATITUDE ATG E6530 7200mah 9 Cell is guaranteed to work with your laptop when you see your part's OEM part number (printed on battery label) or laptop model number on this page. The list might be incomplete because it is difficult to collect all information at one time. If you are not sure of your choice, please write details in comments box while ordering or email or call us 714-257-0711 . We will ship you the correct battery based on your order. A: It depends on your laptop settings and workload, and it is hard to predict the exact time here. Most of our replacement batteries have higher capacity than the original ones, it means New Laptop Battery for Dell LATITUDE ATG E6530 7200mah 9 Cell last longer between charge cycles. Higher capacity batteries have no impact on the performance of your laptop. Q: Laptop Battery "New Laptop Battery for Dell LATITUDE ATG E6530 7200mah 9 Cell LATITUDE ATG E6530": How to check if your old battery is bad or there is some other problem? 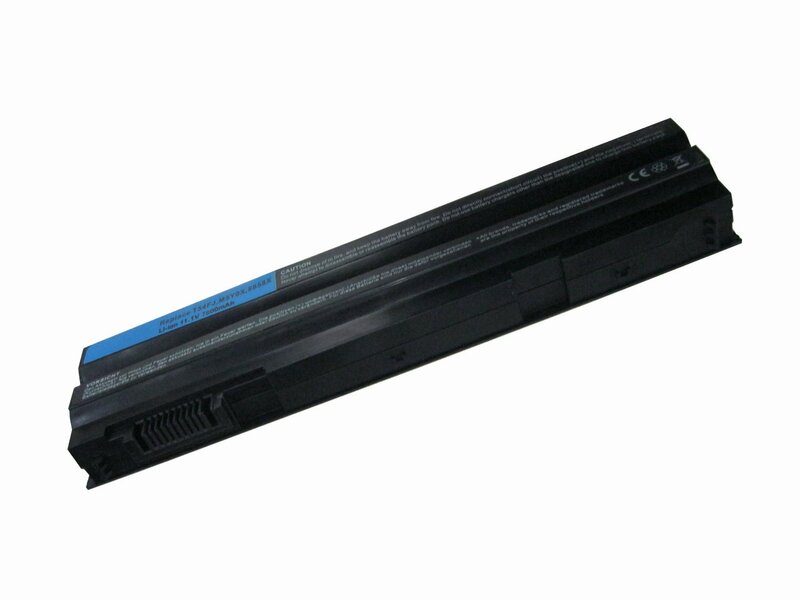 +Charge and check "New Laptop Battery for Dell LATITUDE ATG E6530 7200mah 9 Cell LATITUDE ATG E6530" before use. Also charge and discharge at least once a month. 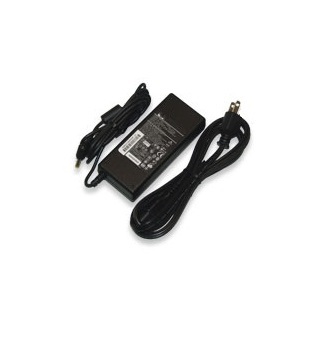 +Our Product "New Laptop Battery for Dell LATITUDE ATG E6530 7200mah 9 Cell" comes with money back guarantee.